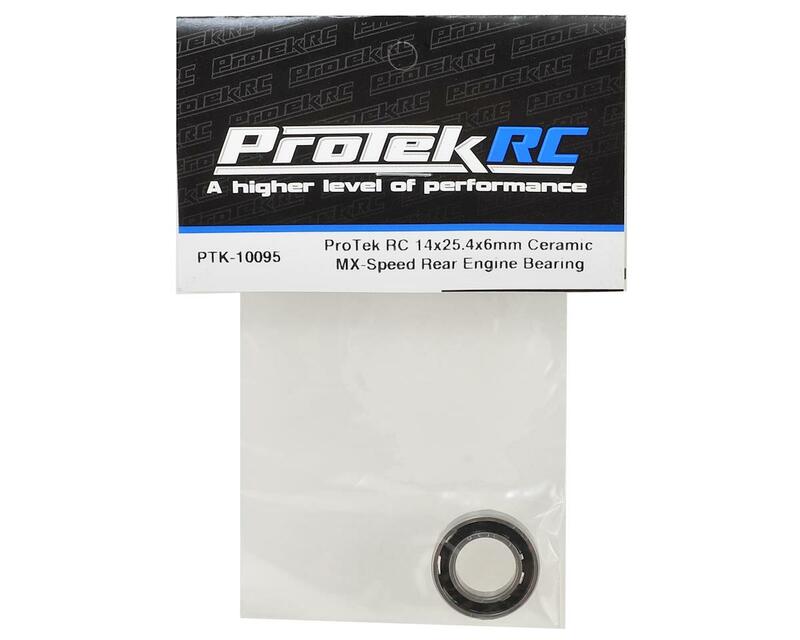 This is a Protek R/C Ceramic 14x25.4x6mm "MX-Speed" Rear Engine Bearing, and is intended for use with the O.S. VZ-B V-Spec, 30VG, the original Novarossi P5, 421B, Picco P3 .28, and Axe Rossi Cobra off-road competition engines as well as any other engine that requires a 14x25.4x6mm rear bearing. Great ceramic alternative to OS's factory $90 bearing. And it fits the engine it is designed for perfectly. No idea why dude above would bother giving this 1 star bc he was too dumb to check for compatibility. 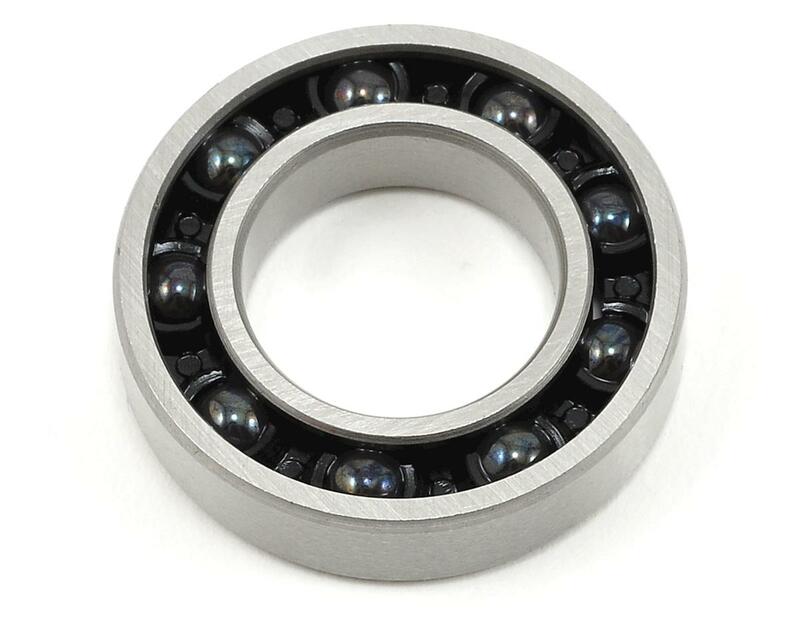 UPDATE 6/18 - bearing has lasted & performed just as well as any OS ceramic I've had, and I've had a lot of them. Great value & durable!!! This is NOT the right bearing for a P5! Good bearing wrong place.